“ATS is a modern belly dance style influenced by Middle Eastern, North African, Indian and flamenco dance. However, ATS is not about a well planned choreography. ATS is a group improvisation in which the lead dancer is changing the moves with subtle cues invisible to the audience. The cues are a secret language which enables the dancers from all over the world to dance synchronous without rehearsing. During the workshop we will learn the most basic ATS figures and perform group improvisation together." My name is Kaja and I come from Poland where I took my first ATS classes 10 years ago. Since then I participated in workshops and dance camps in belly dance, ATS and tribal fusion. At the workshop I will be assisted by Monika who comes from Czech Republic. 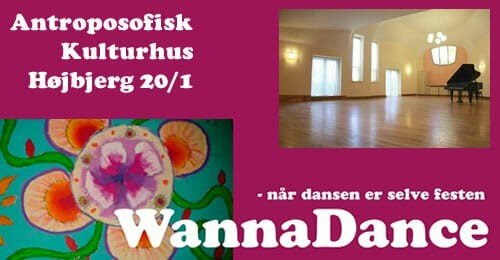 We form a small tribe here in Aarhus, where we share great passion for oriental dances and perform on multiple occasions.